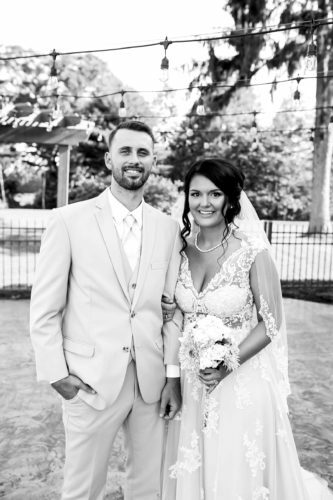 EAST LIVERPOOL – Jada Butler and James Reed were united in marriage, during an intimate ceremony, July 15, 2015, in Punta Cana, Dominican Republic. 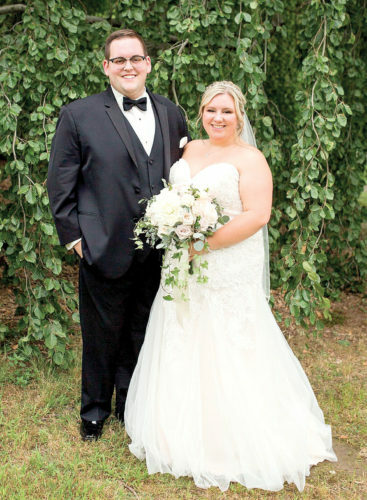 The bride wore a strapless taffeta mermaid gown with beaded appliques on bust and hip, fitted ruched bodice with corset back, chapel train, beaded veil and headband. 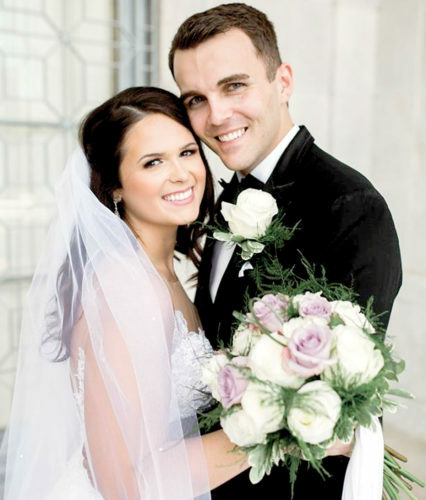 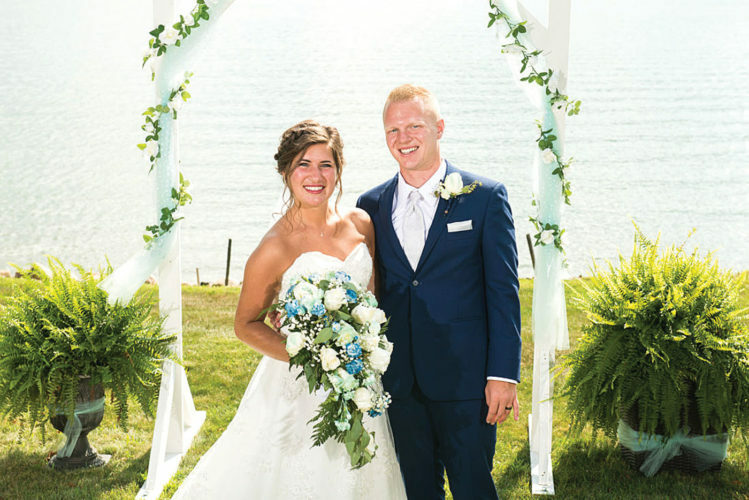 The bride attended Kent State University, PTA program and surveyor and is an Army National Guard Sgt. 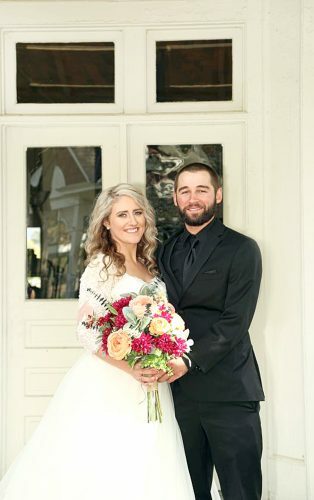 The groom is the owner of Lawn Elite. 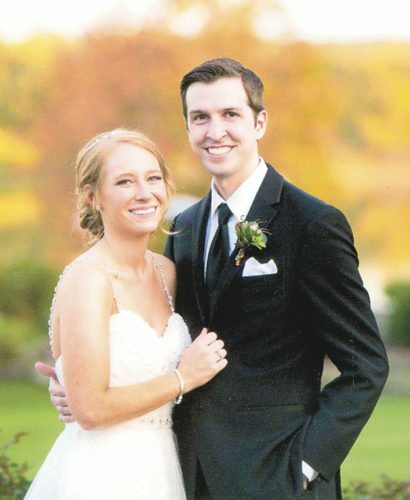 After a honeymoon in Punta Cana, the couple will reside in East Liverpool.